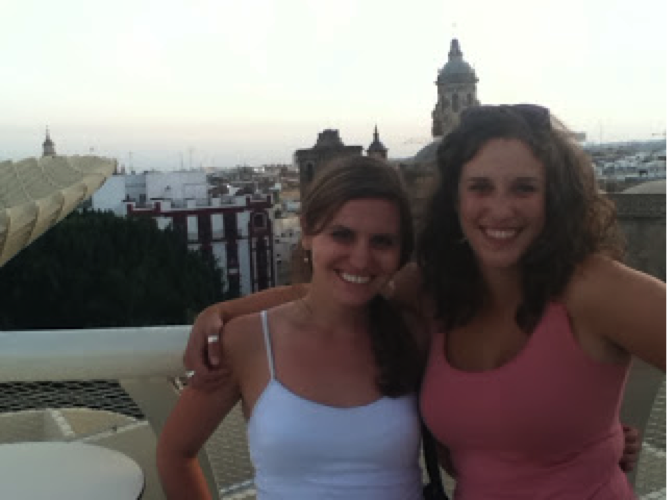 "My first trip out of the great city of Madrid was an excursion to visit a college friend in Sevilla. At the outset this visit had seemed like a simple task, but in my attempts to make the trip cost-effective, I realized that this was quite a journey..."
"Madrid! What a beautiful and bustling city. On my first day in Spain, I took a flight from Gatwick early in the morning, arriving in Madrid mid-afternoon to find my hostel. 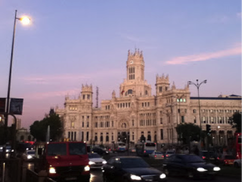 I stayed in a hostel close to el Plaza del Sol..."
"After two solid weeks in Madrid, I finally felt more grounded, and at home in my new country. I really love being a teacher at my new school, el Instituto de Maria Zambrano. Each morning I walk a mile to the Atocha Renfe station..."